A slightly late favourites from me this month guys - I've been such a busy little bee. Also, if you work full time like I do, I'm sure you'll know how I feel about this dark and grey winter weather. As much as I love winter, its just not ideal for blog photography. I'm having to wait for weekends to take photos so my posts can often take way longer to get up than I'd originally hoped. Boo! Anyway, weather aside, I can't believe its now the 10th of December. Two weeks today I'll be heading home to the Lakes on Christmas Eve and I couldn't be more excited even if I tried. I'm like a big kid at Christmas, its definitely my favourite time of the year. I'm a huge fan of micellar solutions or 'cleansing waters' as they're more well-known as they're such an effective and gentle way to remove makeup. They're great to use as a 'pre-cleanse' to remove the majority of your makeup before you give your skin a thorough cleanse with a cleanser of your choice such as a balm, oil or gel (my personal favourite formulations). 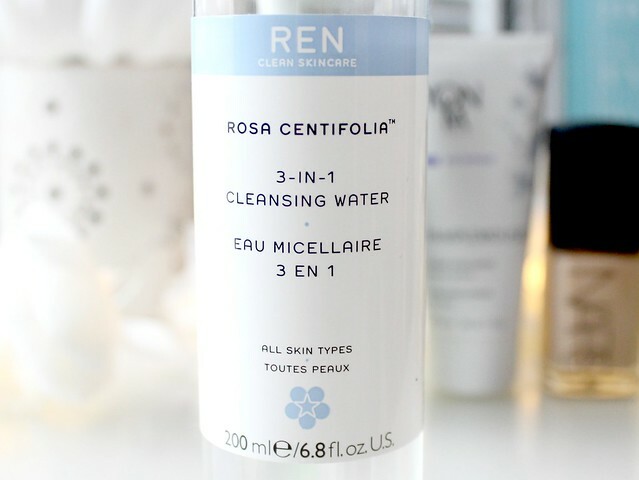 This 3-in-1 cleansing water from REN is the latest to be added to my cleansing water stash and it does a great job at removing makeup (even stubborn eye makeup) and it feels lovely and refreshing on the skin. A big thumbs up from me! I've mentioned this product in a favourites post before but I just have to mention it again this month as I've been using it more and more now the harsh winter weather has taken its toll on my skin. 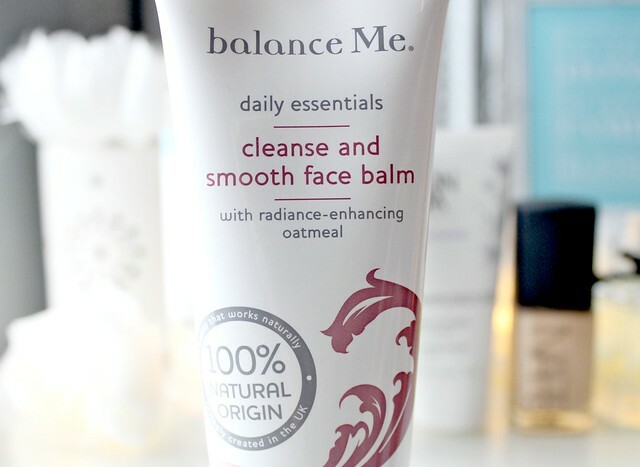 This balm cleanser is such a luxurious treat and I actually look forward to getting home from work and cleansing my face with this stuff - who'd have thought it? It has a fairly thick consistancy like you would imagine from a balm but when massaged onto the skin it becomes loose and more oil like, gradually removing every scrap of makeup. It also has small oatmeal grains running through it which gently exfoliate the skin while the balm removes grime and thoroughly cleanses. To remove it I splash my face with warm water, massage the product around my face even more and then remove it with a warm face cloth. If you want that salon facial feeling at home - I can't recommend this stuff enough. It leaves my feeling clean, fresh, hydrated and smooth. I love it! Until recently Yonka wasn't a brand I was familiar with but I'm so glad blogging has introduced me to it as its amazing! My mum and I are both hooked. 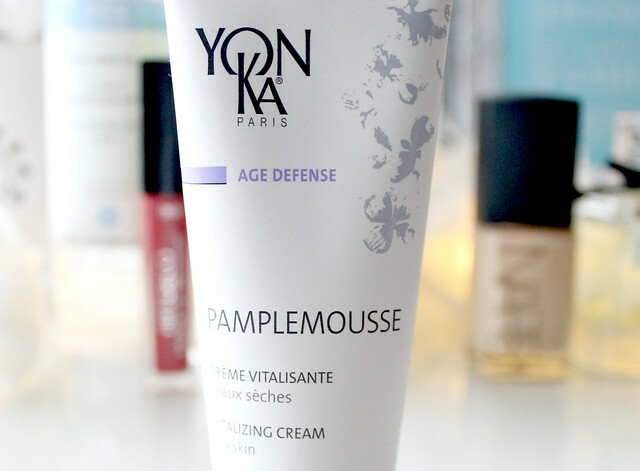 My favourite product from them has got to be their Pamplemousse Vitzalizing Cream (don't you just love the name?) - seriously, I'm so impressed by it. If you're after a lightweight moisturiser that sinks into the skin super fast whilst still providing lots of hydration, this is the one for you. It also smells fruity thanks to ingredients like Grapefruit, Lemon and Orange. I absolutely adore anything citrus scented so this gets a huge thumbs up from me! I also find it really perks up my skin and adds some much needed radiance to my face on these dark and grey winter mornings. Overall I'm absolutely in love with this product and if Yonka skincare is good enough for the likes of Beyonce and Victoria Beckham who both use it, its certainly good enough for me! I repurchased NARS Sheer Glow recently and I'm so glad I did as its definitely one of the best foundations I've ever tried. I won't go into too much detail about this as I've already done a full review here but its a great foundation to go for if you want something that's medium to full coverage whilst still looking natural on the skin. However, if you're after something very 'glowy', don't be fooled by the name as it isn't glowy at all. It does give the skin a healthy radiance but its not as glowy as the likes of Rimmel Wake Me Up, for example. When I first bought this mascara a couple of months ago, I HATED it. It was dry and didn't do anything for my lashes. No colour, not length and no curl. Nothing. However, recently I decided I'd give it another go and it turns out I now love it. 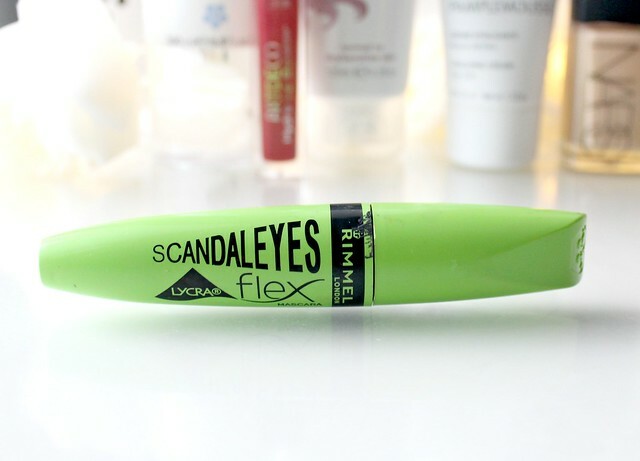 I don't know what's happened but between the first time I tried it and now, its like a completely different mascara. It now gives my lashes lots of volume and curl and its no longer dried out. I know, very strange isn't it? 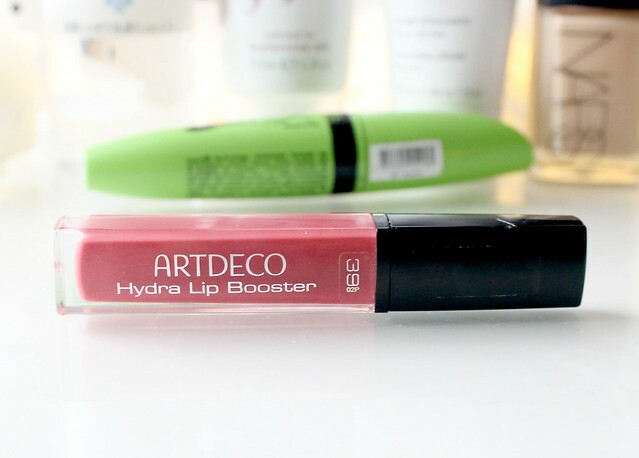 I received this Art Deco Lip Booster in my November Love Me Beauty box and I've been using it almost daily ever since thanks to the amazing glossy but none sticky formula. I really hate lipglosses that feel like glue on the lips (especially in winter - sticky lips and wind are not a good combo) but this one feels so lovely and creamy and isn't remotely sticky. 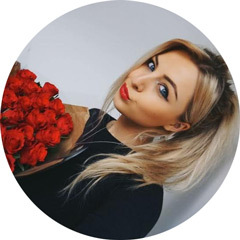 The shade 'Wood Rose' is the perfect 'my lips but better' shade too and I find it gives my lips a nice wash of colour without being overpowering. I would like to point out that I don't think this product 'boosts' my lips like it claims to but it definitely smooths them out and covers any imperfections. I love it! I love nothing more than receiving new perfumes so when I was recently send this Gucci Flora perfume from Fragrance direct, I couldn't have been more chuffed. I love having perfumes sat out on my dressing table so I'm quite fussy when it comes to packaging and I normally go for elegant looking bottles that are quite simple and chic. Think 'Miss Dior' which is an all time favourite of mine. This one from Gucci has that same chic look to it and it looks absolutely beautiful sat on my dresser. As well as looking pretty, it also smells amazing! Its very girly and while it does have floral tones, it definitely isn't overpowering like some floral scents can be. Its just very sophisticated and feminine and lasts all day long. I put it on at 7am this morning and can still smell it now. That's good going let me tell you as more perfumes don't last on me. If you're after a new perfume for Christmas, I can't recommend this one enough and you can get the gift set from Fragrance Direct here for only £39.95. Bargain! 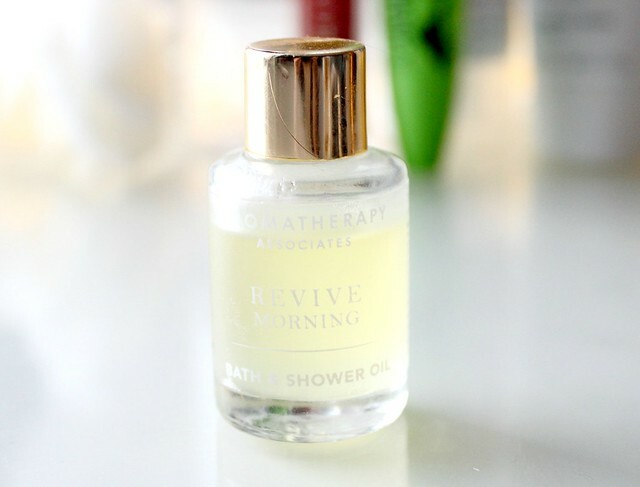 If you love a hot relaxing bubble bath in the winter like I do then the Aromatherapy Associates bath and shower oils are a must have. A couple of drops of this added to a bath really tranforms it from a standard bath to a luxurious spa like experience. The scents are really powerful so only one or two drops is needed meaning this little bottle should last me a good few baths. I've used it 3 or 4 times already and as you can see - there's still loads left. I know there's lots of Aromatherapy Acossiates Christmas gifts floating around at the moment so if you or one of your loved ones love to relax in the bath, these oils would be a perfect gift. My favourite set would be have to be this one here. A bath oil Christmas tree - yay! Wow, that was a long post so well done if you made it to the end! I do go off on a tangent sometimes, whoops! Which products have you been loving lately? Ive heard such amazing things about NARS sheer glow..hmmmmm but do i really need it?! I vote yes, I am dreading the day my Nars Sheer Glow runs out and I have to repurchase it! I use it almost everyday. It is a lot of money but personally I love it so much! I really want to try out the Nars Sheer Glow, everyone has raved about it so much. I love the perfume, it smells so nice! 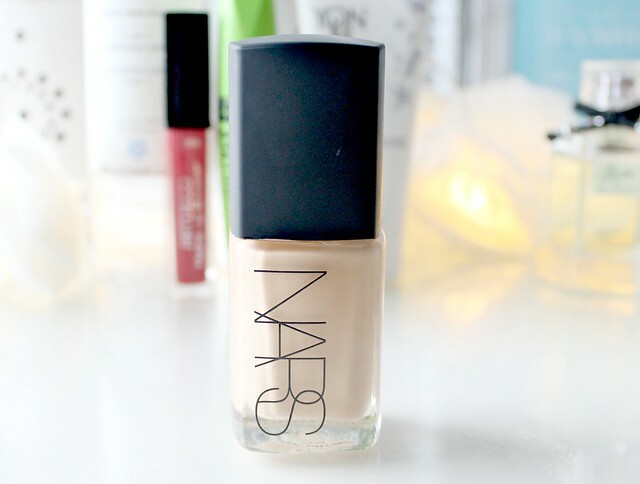 I definitely fancy giving the Nars foundation a go - ready to move on from my M.A.C studio fix habit! So cool you got to try that perfume and loved it! 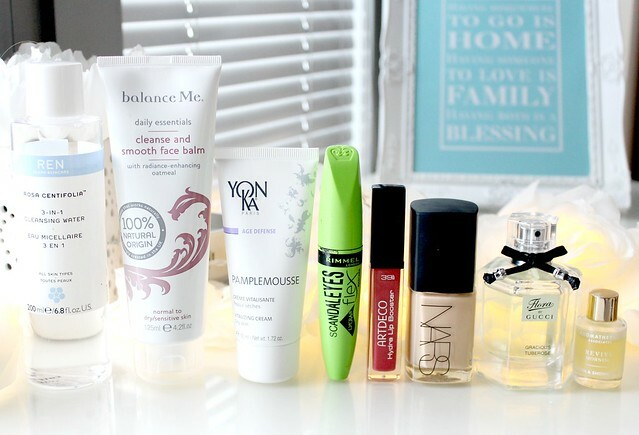 I may have to try the mascara, I love finding good drugstore mascaras that work! I really want to try Nars Sheer Glow! And that perfume sounds amazing! I have been hearing so many good things about the Nars Sheer Glow foundation! i think it might be my next foundation once i finish my tart amazonian clay foundation! I really want to try the Nars foundation but having oily skin, am a bit worried it's too dewy! I'm not sure whether to go for it or not! I've also seen the bath oils so much on Christmas gift guides! Need to try them! X. The Yonka product sounds lovely and I love the smell of that perfume, it's so lovely! Great favourite lovely! I really need to try the Nars foundation heard so many good things about it. I have been loving Yankee Candles this month. looks like some lovely favorites! I love NARS products at the moment! NARS sheer glow is a fab foundation and i love their creamy concealer even though I didnt get on with it at first! 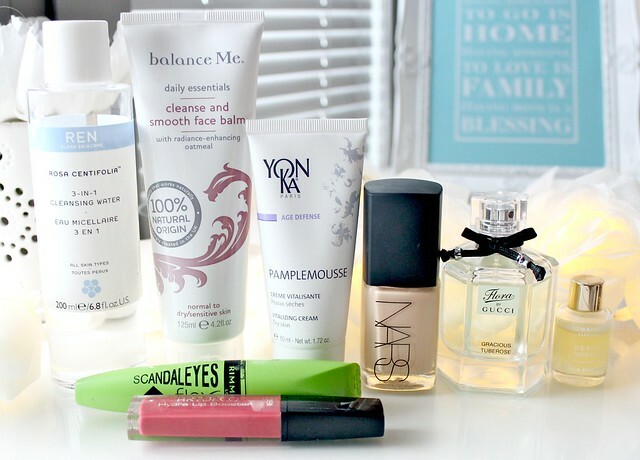 love this post :) Would love to try some of these products! I love the sound of scandaleyes! What camera do you use hun? I love NARS Sheer Glow foundation, haven't found anything quite like it!